The rural character of Trpanj's surroundings are well summed up by the two nearby settlements Gornja and Donja Vrucica. 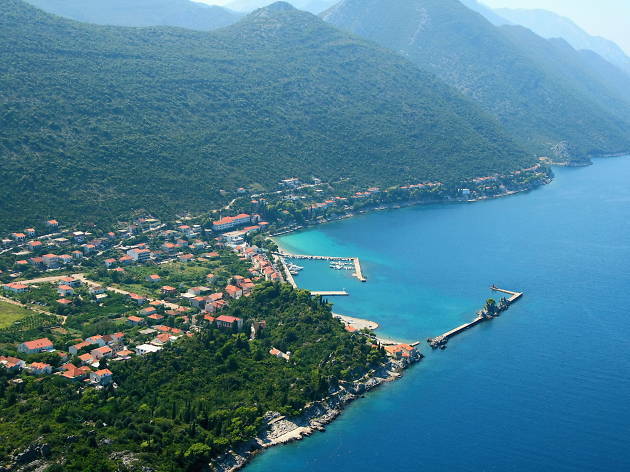 Nestled on the slopes of Peljesac's inland, they accentuate the themes of a Dalmatian landscape with vineyards, olive trees and Mediterranean vegetation. 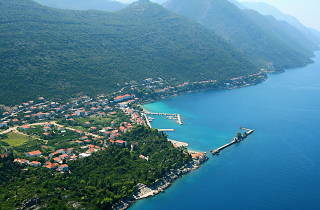 The villages host wines from Peljesac, home made olive oil and Mediterranean figs. Pastoral culture melded with deeply rooted Christian tradition can be seen in the numerous churches and chapels, some which are mentioned in the oldest religious documents. 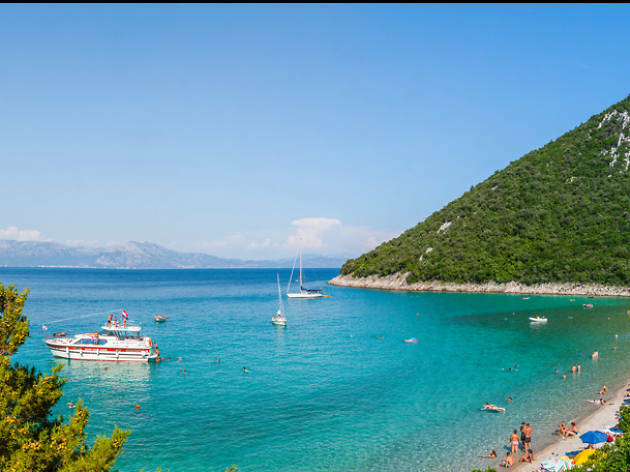 In Croatian, Divna means 'gorgeous', a translation which doesn't overstate the beauty of this beach. The journey there is pretty special, too - the zigzagging road snakes through the inland of Peljesac, full of untamed vegetation and expansive vineyards. 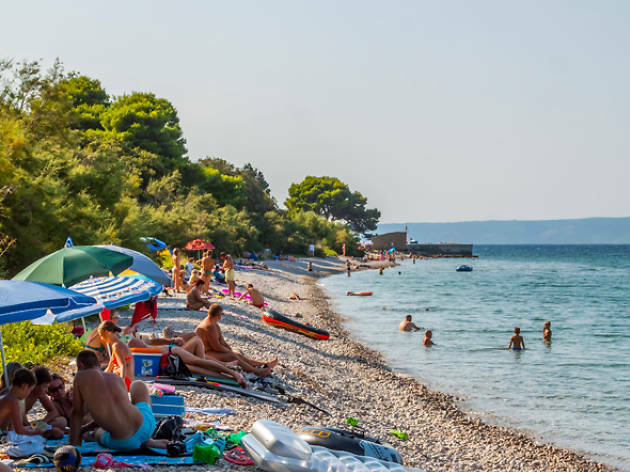 Divna is a popular haunt for daytrippers from Trpanj, as well as in-the-know visitors willing to go that extra distance for this unspoiled chunk of coastline. Resting at the foot of the highest mountain on the St. Elijas peninsula, Duba is the smallest village in Trpanj's district - and strangely absent from travel guidebooks considering its charming, unhurried Mediterranean atmosphere. Duba boasts a cluster of old stone houses and a relaxed fishing-village feel, while nearby beach Jezero provides the perfect beachside hangout, where the water from the hills of mount St.Elijas pour into the sea from a brook. Get down and dirty in Blace lagoon. Covered in therapeutic mud, it’s apparently efficient in the treatment of various rheumatic diseases - a must-visit for health-tourists.